Ken Kunin opened Revolution Fitness seven years ago. 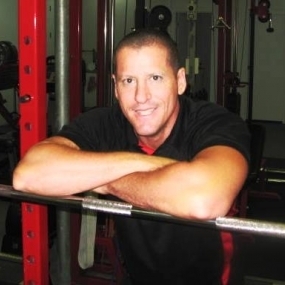 Hailing from Los Angeles, Ken set out to bring Personal training to the bay side of Brisbane Australia. 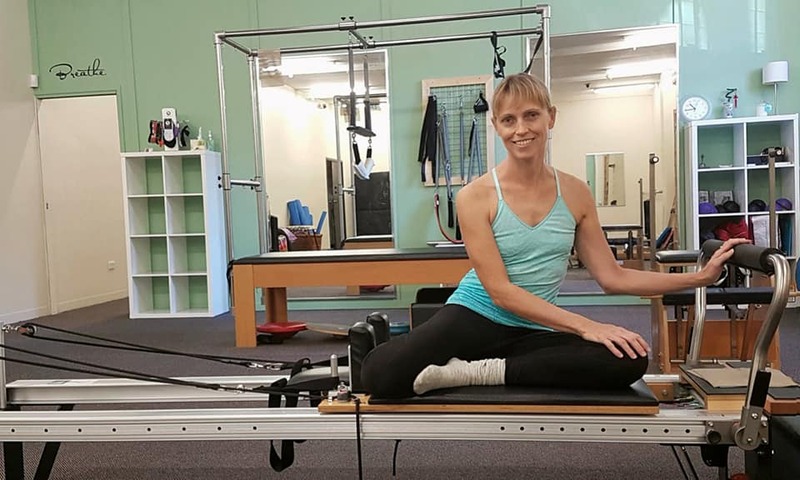 Revolution Fitness was opened to provide an environment to help advanced athletes and absolute beginners alike achieve their strength, fitness and health goals. Ken has been training people for over 20 years. Early years saw Ken teaching Kuk Sool Martial Arts and have now been involved in strength training for the past two decades. Ken’s focus has always been about finding the way to help his clients achieve the most from their individual challenges and skill/ strength level. Ken is the innovator of time managed fitness and supply and demand nutrition. By recognizing that we all have different time constraints, abilities, genetics and budgets, Ken has put together a system which helps every client meet their own individual needs.